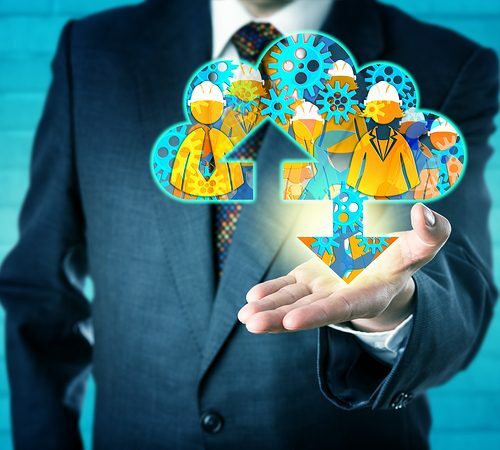 Are You Leveraging the Power of the Public Cloud? The debate between public and private clouds continues to dominate the tech landscape as services continue to evolve. You may believe that private cloud services are more secure, reliable, and cost-effective than public cloud solutions. In the past, this was true; however, the rapid development of technology has shown that this is no longer the case. 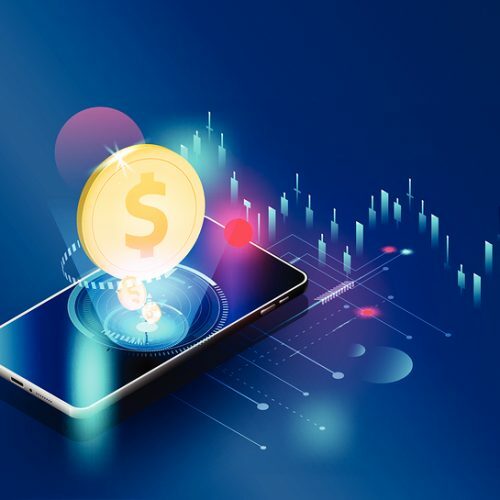 According to IDC, over half of IT spending in 2018 was for cloud-based solutions. Additionally, the percentage of funds spent on cloud services and software will continue to rise. 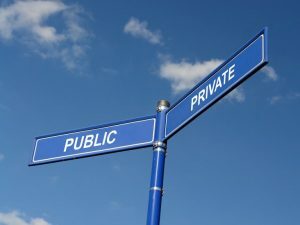 Therefore, it’s important that you understand the difference between private and public clouds and the benefits to your company when you work with the right cloud service provider. Public clouds are hosted by an external provider who is responsible for all maintenance, updates, and security. Data is stored separately for each company that utilizes the service, and a monthly fee is paid for access to the service. Private clouds are internal and hosted on a company’s intranet. The IT department maintains the servers internally and is responsible for all maintenance, upgrading, and security. This approach can get very expensive as your company grows and time passes because all equipment will eventually need to be replaced. 1) Less expensive than private cloud — Since the entire system is managed by an external provider, who might have many clients, the overall cost of utilizing a public cloud is lower — which frees up internal resources to meet your customer needs and grow your company. 2) Easy to expand and quickly meet last-minute demands — A public cloud provider’s ability to scale up and meet your needs is generally much faster than an internal IT department’s because public clouds are designed for all business sizes from start-ups to multinational corporations. 3) Simple to upgrade and add features as needed — The vast number of features that public clouds offer is simply too great to overlook. 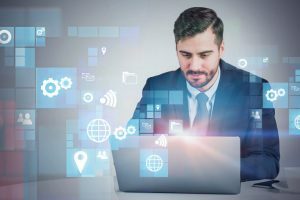 As your company grows and has new requirements, the right provider can work with you to customize your service with the applications and features you need. 4) Real-time access to the latest technologies — Public clouds are regularly updated with new software and services as they are developed. Because the cost of these upgrades is spread out over multiple users, it’s far more affordable than if you did it internally. This allows you to utilize the latest software and services as soon as you need them. 5) Highest level of security to address potential security breaches — Public clouds regularly test, adapt, and upgrade their security to meet the latest threats. They attract the best security employees and are up-to-date on the latest hacking trends. The number of public cloud services and providers will continue to grow. Software as a Service (SaaS) will keep evolving and developing new ways to meet business needs for every industry. Quantum computing will likely become a reality. Hybrid solutions will provide a simpler transition to the cloud, with less cost and risk. And new security requirements by the European Union’s General Data Protection Regulation (GDPR) will create additional demands on service providers and users that will be difficult to meet by internal IT departments. 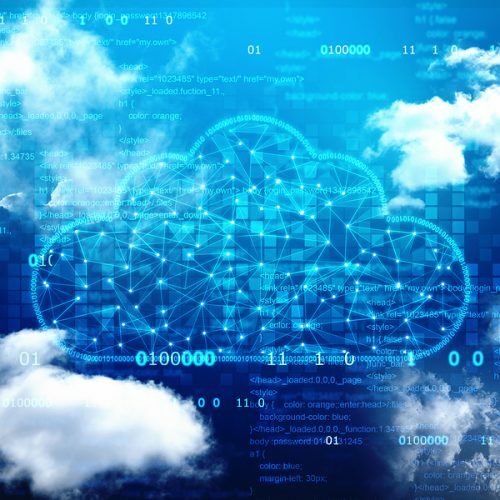 Understanding the risks and benefits of the software solution you choose to implement is the first step in determining if you need to reconsider your current cloud solution. 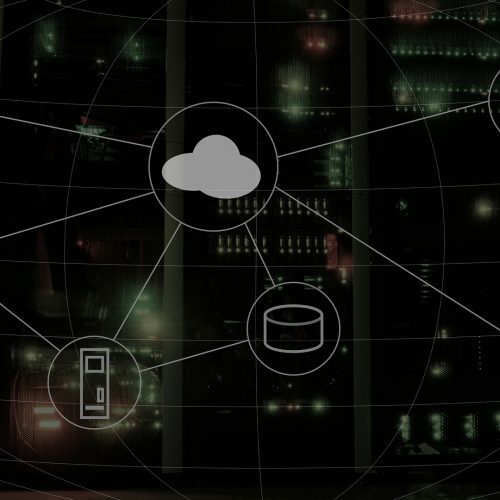 Whether you’re deciding to move to the public cloud for the first time or upgrading current software, an expert consultant can assist you in navigating these ever-changing waters and address your current business needs. Contact the experts at Arisant at 303-330-4065 or click here to fill out our contact form.